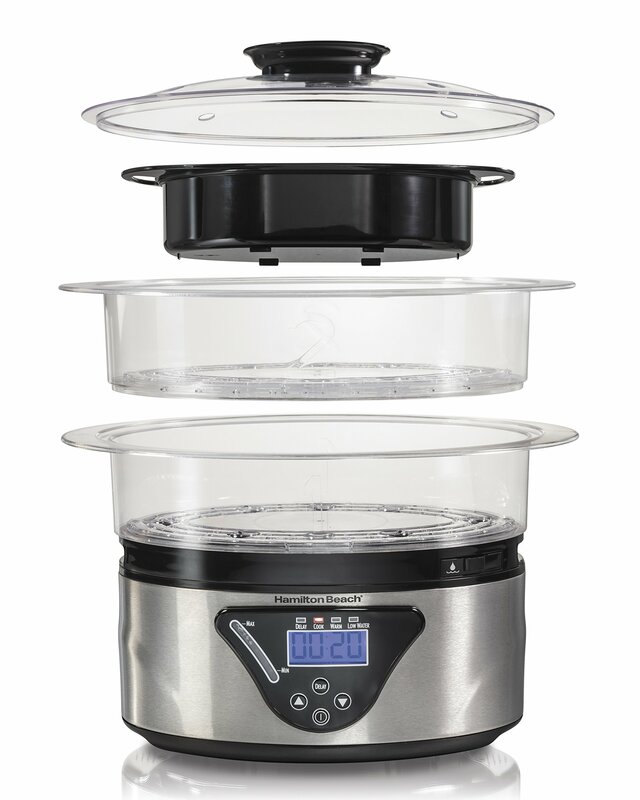 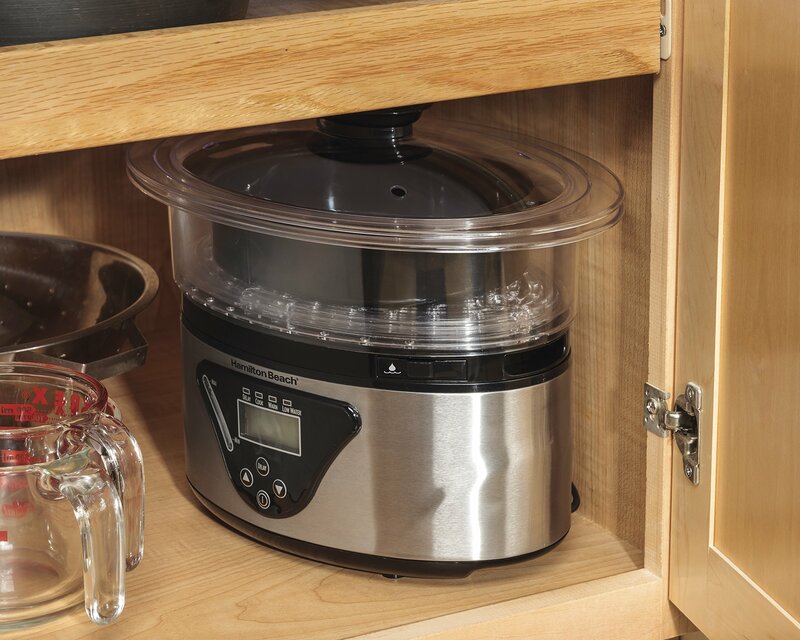 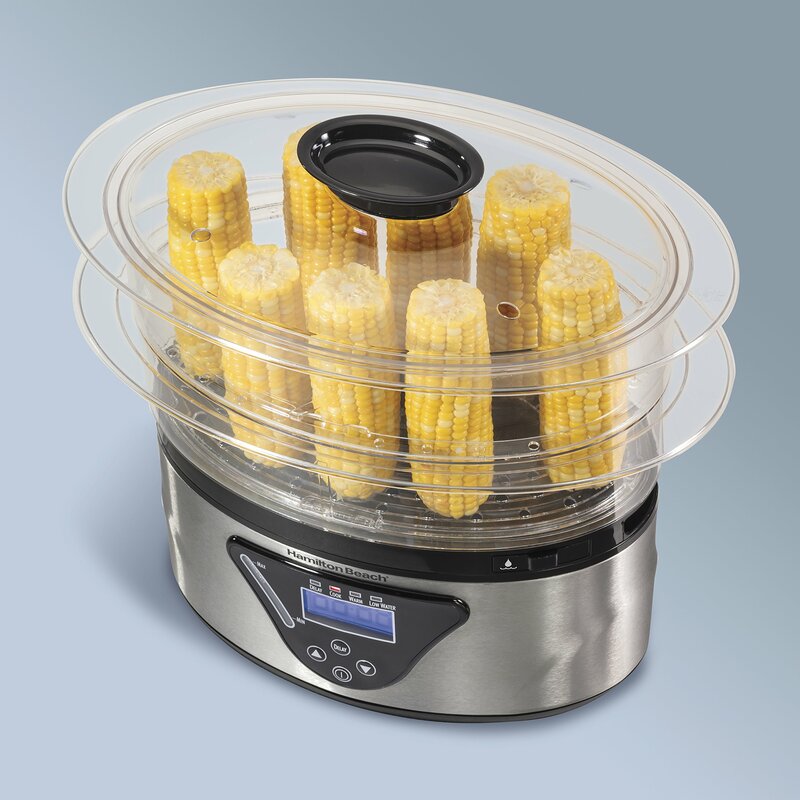 Make mealtime more exciting and nutritious with the Hamilton Beach Digital Steamer. 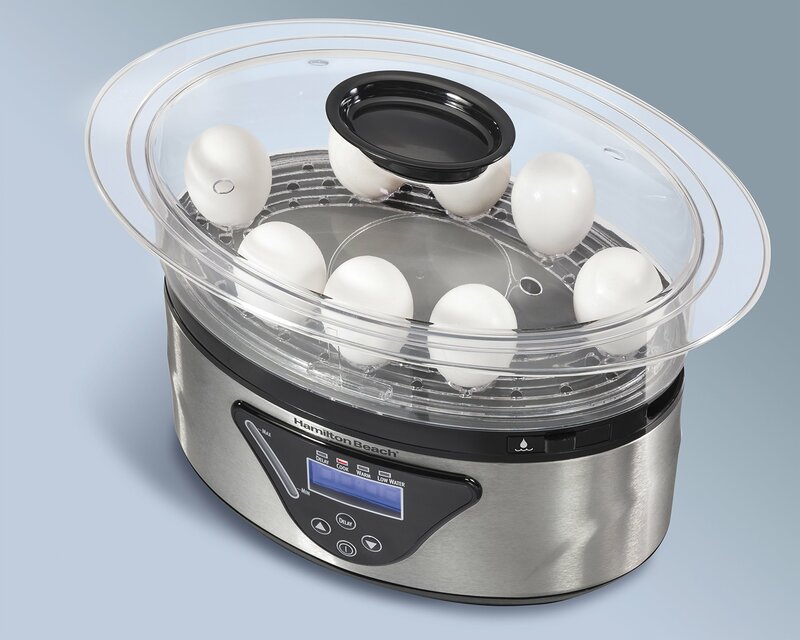 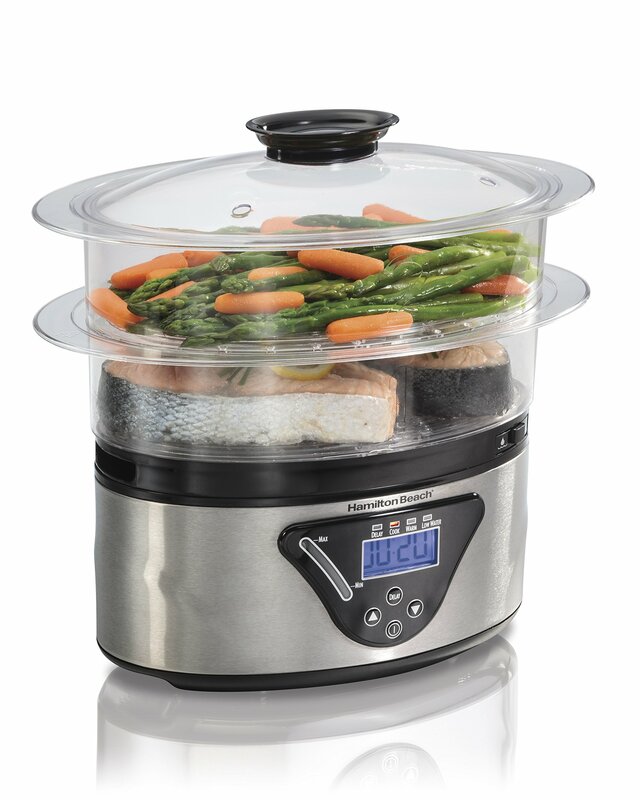 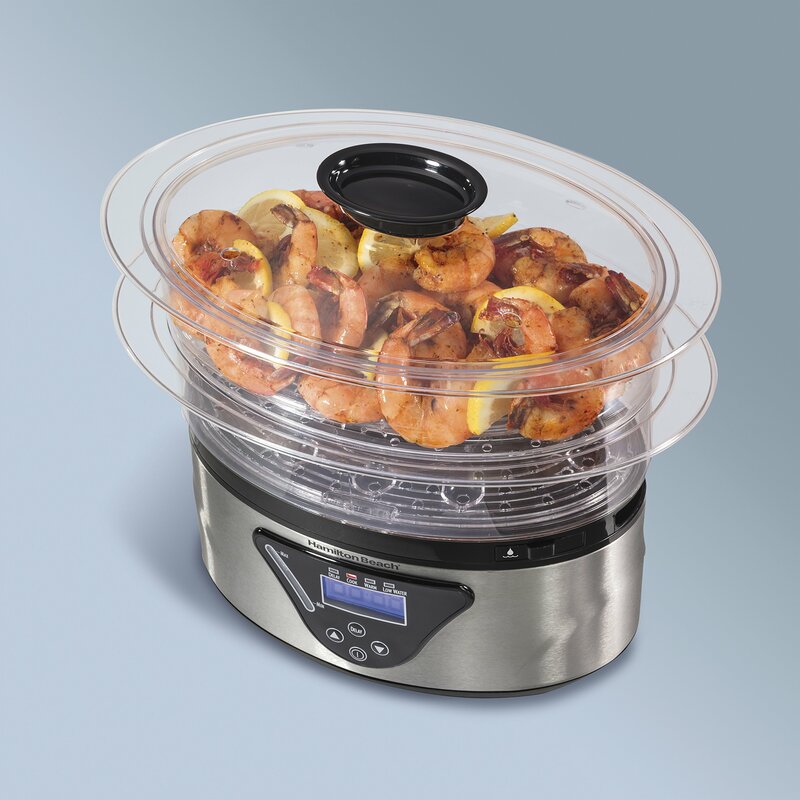 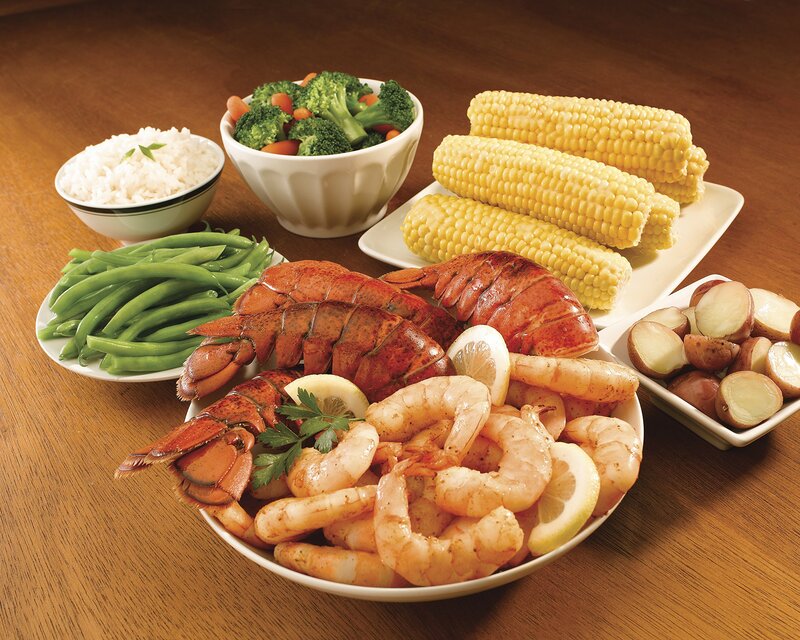 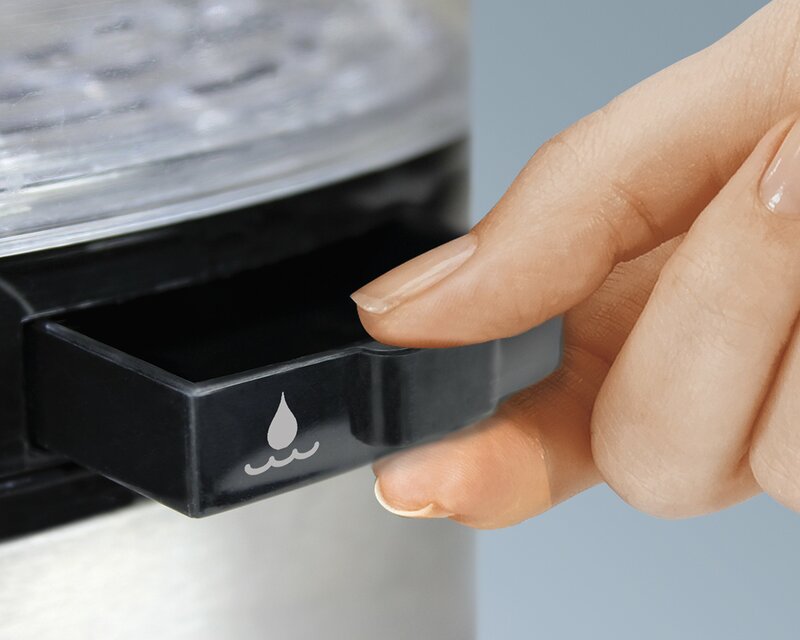 Place the transparent bowls of your choice of vegetables, seafood, or chicken atop the base and set the cooking timer. 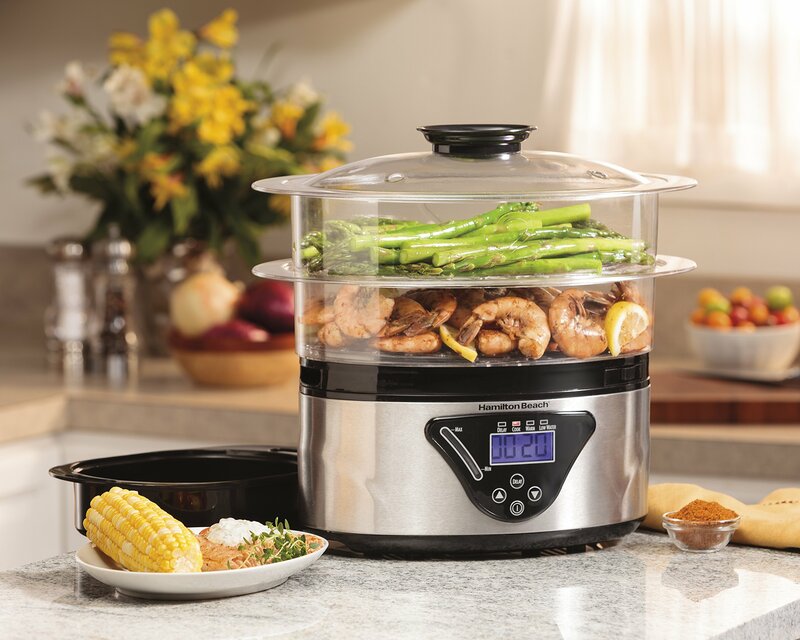 When done, the steamer beeps and switches to warm.